Dj Koze, NERVO, Diamond Lights, Adamwah, Argy & Mama and more. This show was 77th in the global house chart. 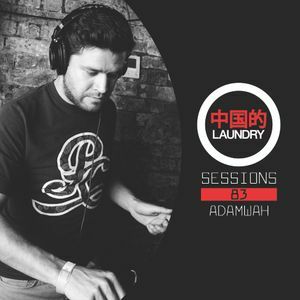 CL Sessions 083 comes from Sydney&apos;s Adamwah. Playing in the cave with the Refuge cage this year, Adamwah has impressed us to no end, with his impecable mixing and gun production skills, he&apos;s set to go far.